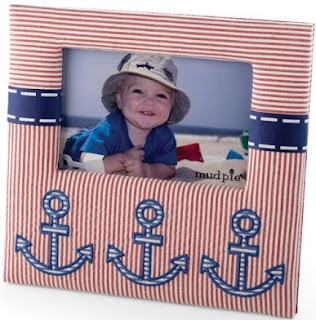 Nautical by Nature: GIVEAWAY! Outer Banks Trading Group: Anchors Aweigh! What a sweet shop! 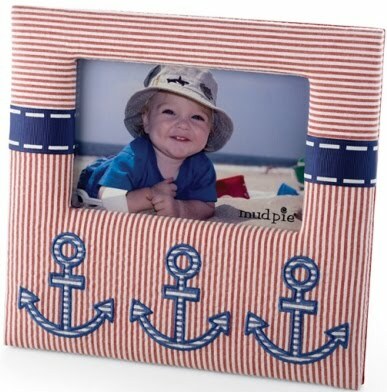 I love the Anchors Away On Highland Stripe Pillow! Thanks for the tip!! This shop is awesome! I love the driftwood mirror! Thanks for the great link! I love the anchor wine bag!!! And the Isola anchor wine tote is equally adorable!! What a great find! love the outer banks trading group- love the brunette mermaid print. I am a nautical by nature follower too. I am loving the orange seahorse hooked pillow from the Outer Banks site! I actually love all of the hooked pillows with sea creatures on them! that would look SO cute for the summer!!! Awesome! Count me in! Cute store and my favorite would have to be the Recycled Sailcloth Anchor Wine Bag (Blue) ---I want 1 of those totes!! The "gone fishin" seaglass necklace is too adorable! Of course, I've always loved the recycled sailcloth tote bags as well. I'm also a follower of this blog. The anchor pics always make me smile! I loveee the Sea Island Tote!! I'm following the outer banks blog as well as yours! 1) I am in love with the Grotto Shell Wall Sconces... gorgeous! 3) I follow OBX Trading Group blog! I blogged about the give away at my blog Phone Home Designs by E.T. Love their stuff! My favorite items are the She Shells Taylor bags! I'm in love with the squid hook pillow! 1) My favorite item is the Crab Hook Pillow. Oh sign me up. I love that anchor frame. So cute. This shop is great!! I have never seen this before but glad I have found it now. I found so many things I liked. The indoor/outdoor rugs, accent rugs, nautical beverage dispenser, nautical cocktail napkins, classic shell salad hands, and she shells handbags just to name a few. I am already a follower of yours of course, I have become a follower of Outer Bank Trading co. blog and I posted the giveaway on my blog. what wonderful items! i love the nickel carriage lanterns - they'd look great on the deck. i'm a nautical by nature follower and an outerbanks trading group follower. 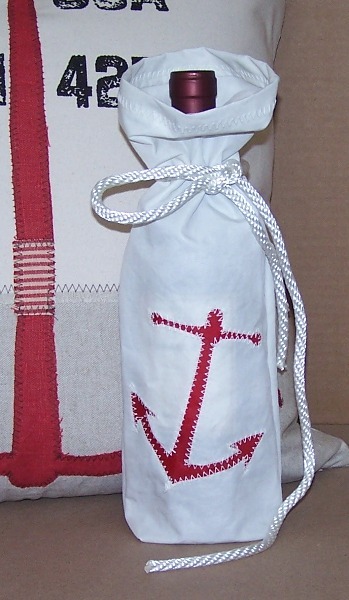 The anchor wine bag is a summer must have! Great shop. My favorite item is the snail shaped dish. It would look so cute at a party with olives or other small appetizers on it! I'm a follower as well.